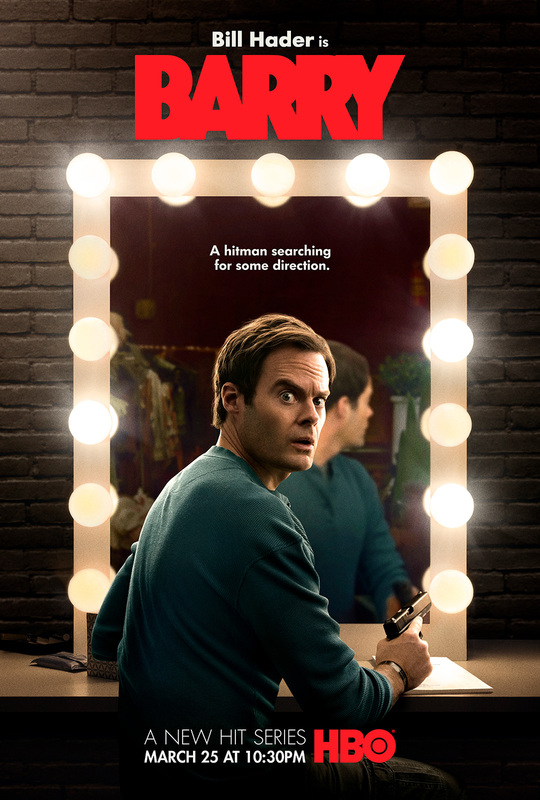 Created by Alec Berg and Bill Hader, this dark comedy stars Hader as a Midwestern hitman who travels to LA to perform a hit and joins a local acting class. He soon finds himself conflicted over whether to pursue his dreams or keep his day job as a hired gun. Bill Hader and Henry Winkler received nominations for Best Actor and Best Supporting actor, respectively, from the 2019 Golden Globes. Along with nominations for Outstanding Comedy Series, Outstanding Directing, and Outstanding Writing, Barry won Outstanding Lead Actor in a Comedy Series, Bill Hader, and Outstanding Supporting Actor in a Comedy Series, Henry Winkler, from the 2018 Emmy awards.